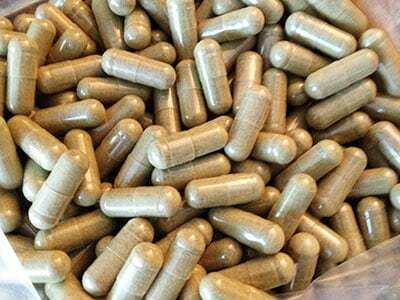 Buy Wildcraft Kratom Free Shipping! Wildcraft is a unique and high grade Red Vein from Indonesia. It has higher than average levels of alkaloids giving this strain potency that only Maeng Da and Vietnam can rival. Overall one of the best quality red veins, if you’re a fan of kratom there’s little doubt you’ll like this one. These come in non-GMO Veggie Capsules.